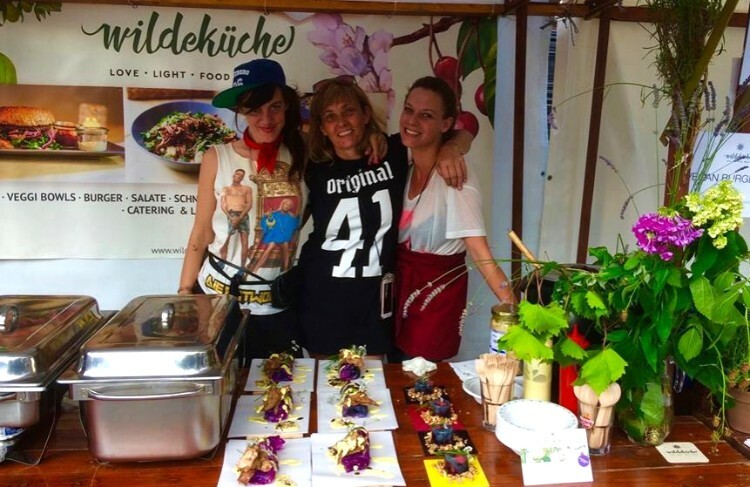 With the slogan of "Earth Care, People Care, Fair Share" the Wildeküche (wild kitchen) restaurant in Kreuzberg is distinctive in its own ways. 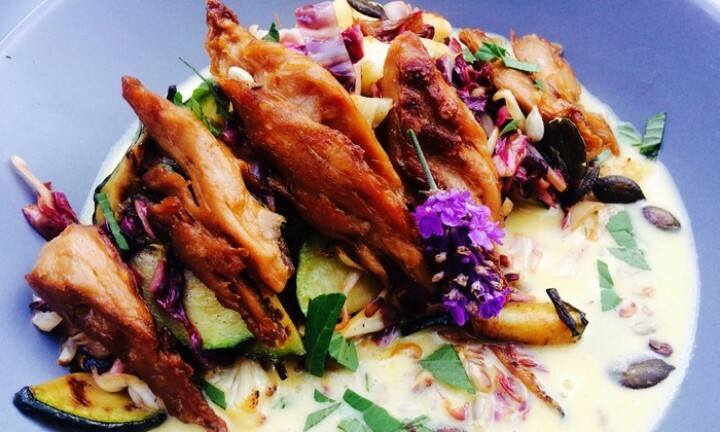 The brainchild of Patricia Weil, Nelja Stump & Inga Königstadt Wildeküche not only provide a wide range of vegan/vegetarian dining options but also is a great venue for all things art, music, and fun. 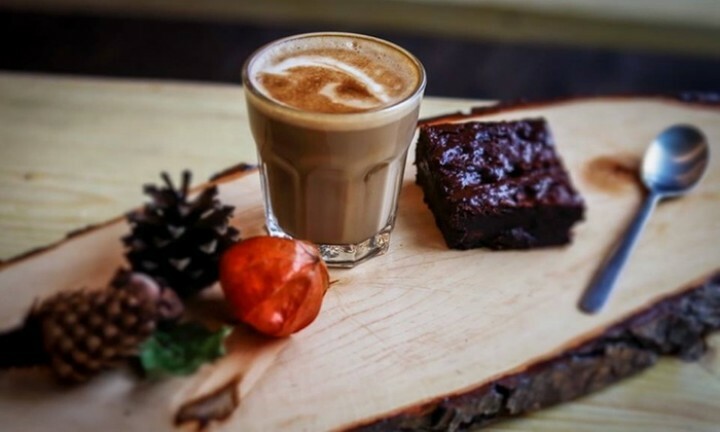 The idea behind the foundation was to raise awareness of healthy vegetarian and vegan food with authentic taste while holding onto simplicity and creativity so that people could rethink about their connection to the food, eating habits and its impact on the environment! Being vegan or vegetarian is not just about lifestyle, its conscious choice we make in favor of more sustainable environment and future. 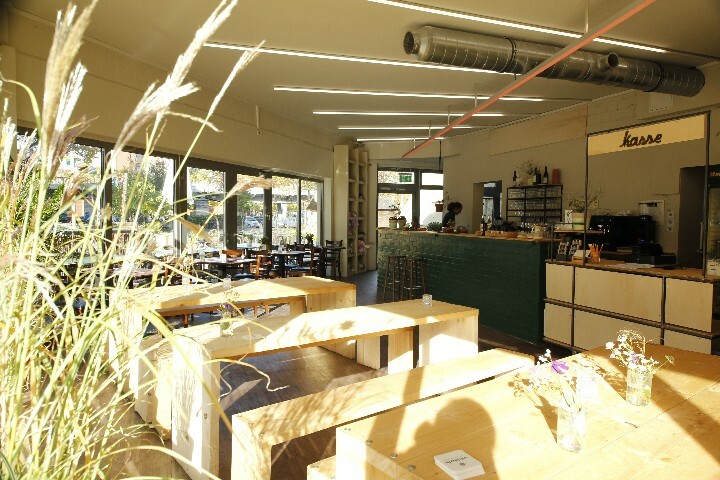 There are many vegan/vegetarian eateries in Berlin but very few who can tingle your taste buds and Wildeküche is certainly one of them with pure vegetable diet carrying a gourmet character made from fresh ingredients, all industry free sugar or wheat flour, and surely handmade. Patricia Weil, Nelja Stump & Inga Königstadt . 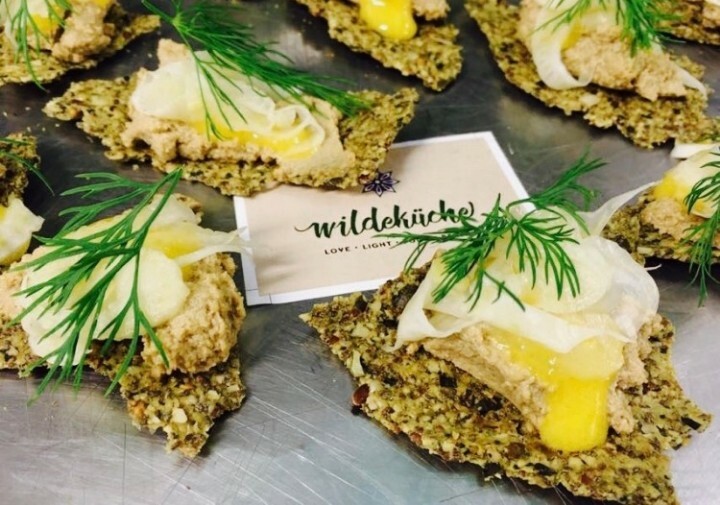 Wildeküche is also up for the challenge to meet your catering requirements. Whether you are hosting an event, shooting or filming on location, or just having a party, no matter how big or small. You sure can also have a get-together on the spot. With the seating for around 70 people, you can have a great birthday dinner while enjoying drinks in a large garden.